SPECIAL OFFER: Any canvas or metal print orders of $300 or more will receive 20% off their entire order. 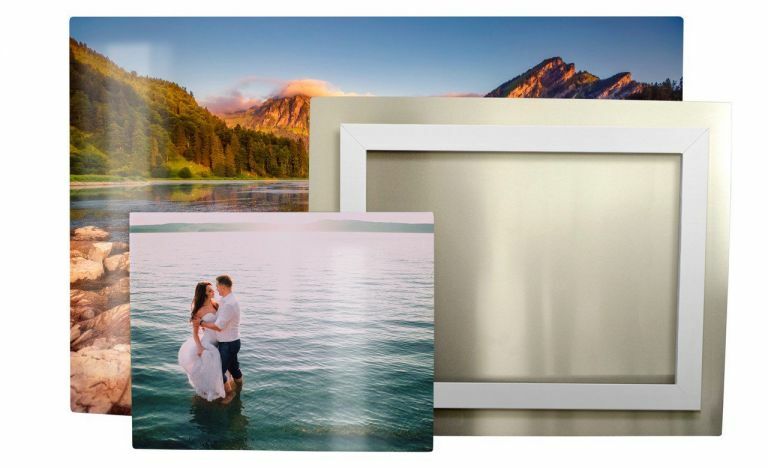 Metal Prints are a beautiful, vibrant way of displaying your family photos!Metal prints are thin, glossy and light weight. They come ready to hang and enjoy!